FRESNO, Calif. (KFSN) -- A Tulare County man is in custody after he shot and killed his neighbor's dog with a rifle, then buried it. 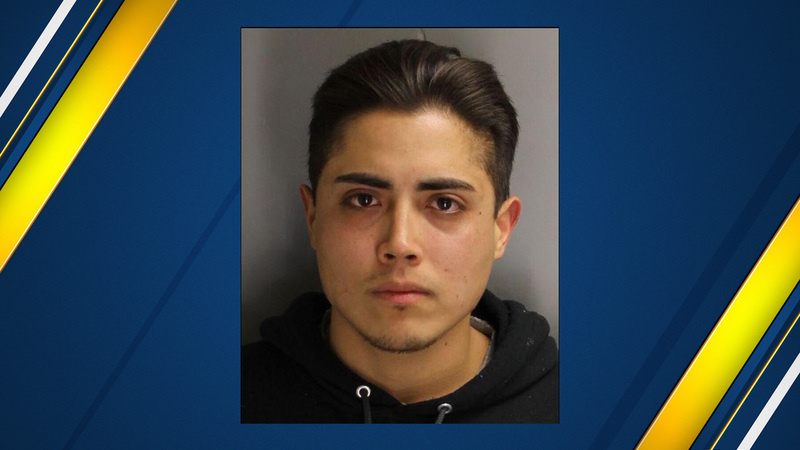 Authorities say 23-year old Modesto Ramos told deputies he became angry at the dog after it urinated on his vehicle and lawn. The dog's owner says she left home on Saturday around 11:30 a.m. and when she returned she noticed her dog was missing from the front lawn. Investigators found evidence that connected Ramos to the crime as well as banned assault weapons. He was booked for animal cruelty causing death and possession of banned assault weapons.